One of two horses that were on the loose in south London has died after being hit by a vehicle. Emergency crews were called to the area of Decker Drive between Wonderland Road and Colonel Talbot around 7 a.m. Tuesday after a vehicle collided with one of the runaway horses. 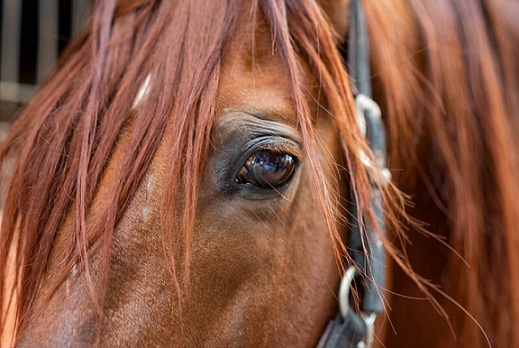 The horse died from its injuries, while the second animal was returned to its owner unharmed. A passenger in the vehicle was taken to hospital with minor injuries, London police said.